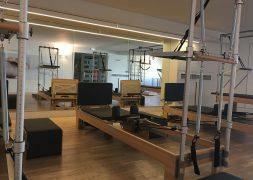 Welcome to Holmes Place Glyfada, the ultimate fitness & wellness hot spot in the southern suburbs. 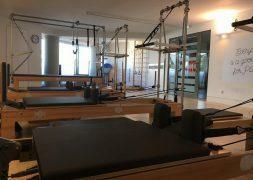 Here, you will find specialized and personalized services in an atmosphere that suits your active lifestyle! 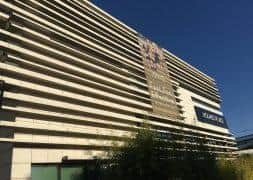 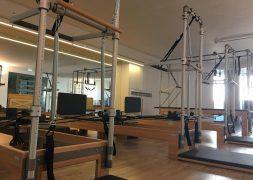 Enjoy the open air swimming pool & Jacuzzi with the surrounding sunbathing area, our unique Yoga classes on the club’s Roof Garden terrace, and the amazing Body & Mind dedicated Studio! 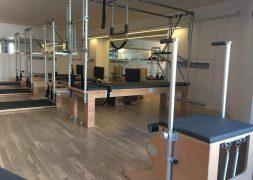 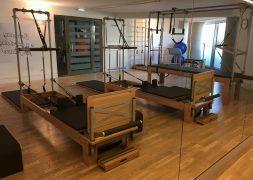 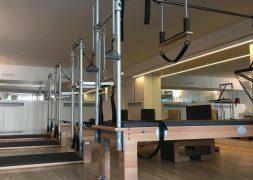 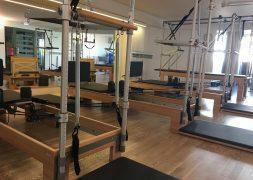 The brand new pilates studio is fully equipped by BASI Systems, and it is our BASI Pilates host studio in Athens!